This week, a small town near the U.S.-Mexico border gave an unusual company the right to build a 2,250-foot-tower, destined to become the tallest structure in the U.S. 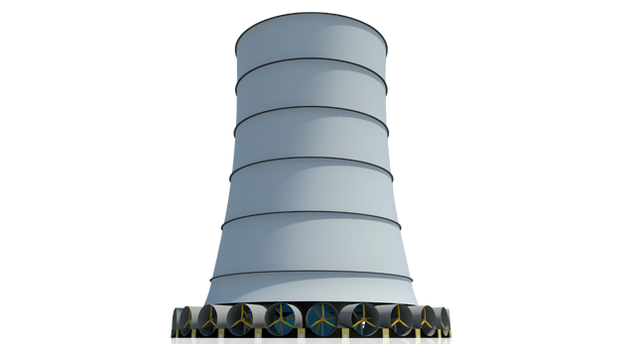 The company, Solar Wind Energy Tower Inc, is only three years old. But the idea it's hocking dates all the way back to the 1960s.